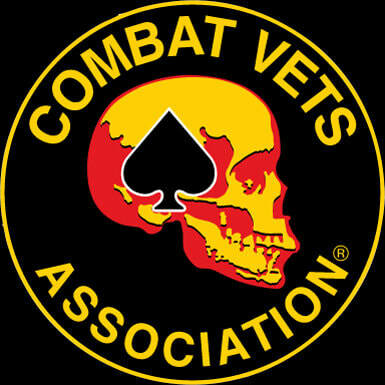 Members of the Combat Veterans Motorcycle Association (CVMA) Chapter 32-2 have assisted the Southern Arizona Veteran community for approximately 10 years. We are passionate about our mission which is best and simply stated by our creed: Vets Helping Vets. CVMA Chapter 32-2 relishes the opportunity to give back to the community by either helping one veteran at a time, or by supporting other veteran organizations fulfill their mission. The “Vets Helping Vets Financial Assistance Award” has been established to support Veterans in need in the Green Valley, Sahuarita, and Santa Cruz County area. To qualify for a Financial Award, you must be a Veteran, the family member of a Veteran, a Veteran Organization, or planning a project that benefits Veterans. Examples of financial award requests may include items such as: assist with gaps in VA services, dental or eye care, home or business repairs, vocational training, service dog training, school tuition/books, small business/organization needs, projects that support Veterans. Applications and supporting documentation received prior to May 31, 2018 will be considered for a Financial Award.